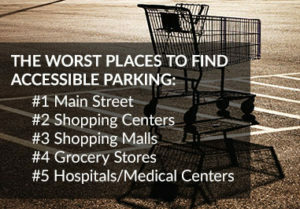 This is where you can upload resources for the Accessible Parking Coalition website. 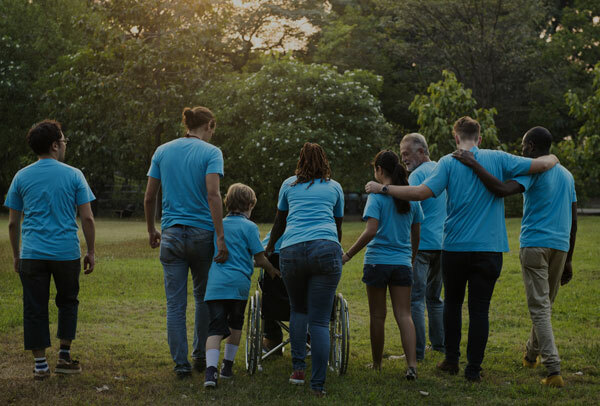 Your submitted resources can be used by others who share our mission to eliminate disabled placard (and plate) abuse and make parking truly accessible to people with disabilities. A separate submission form for each resource is required so that we can correctly identify, summarize, and categorize it for the website. Thanks for your patience with the process! If you have questions, contact Helen Sullivan, International Parking and Mobility Institute liaison to Accessible Parking Coalition.